Earlier this year, Congress passed and the president signed the Fiscal Year (FY) 2018 omnibus bill which included the largest ever increase for the Child Care and Development Block Grant (CCDBG), the nation’s largest federal child care assistance program. 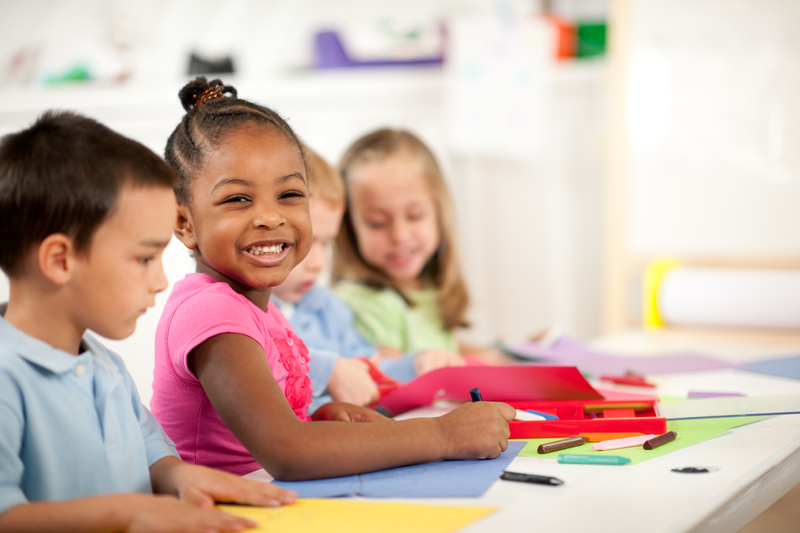 In addition to CCDBG’s increase in funding, the U.S. Department of Health and Human Services (HHS) recently announced a new funding opportunity for states and localities – the Preschool Development Grant (PDG) – which help states and localities develop a mixed delivery system to serve children from birth through age five, and their families. Counties provide essential services to families with young children, but many localities struggle with insufficient funding. With the introduction of these new funding opportunities, it is critical to understand how counties can engage these new resources to maximize outcomes for children and their families. Join us for a webinar to hear from the HHS’ Administration for Children and Families’ (ACF) Office of Child Care about these new resources and how counties can work with their state to gain access to these dollars to support their residents.